We were very busy the other night & needed a quick dinner so we decided to make Tombstone Pizzas. The garlic bread is our favorite & my 7 year old wanted to decorate one of them for Halloween. 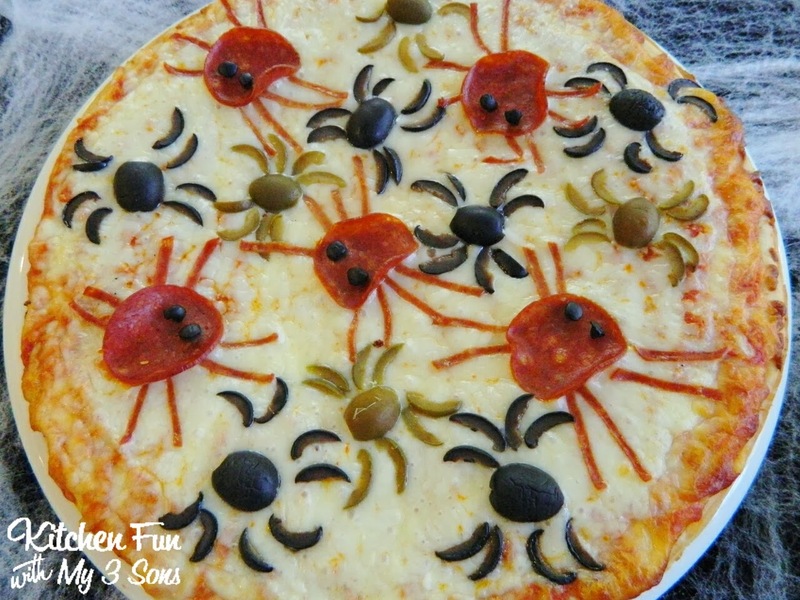 He made this fun Halloween Spider Pizza using olives & turkey pepperoni. 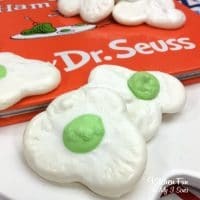 Super easy & so much fun for the kids to make themselves! All you do is cut the olives in half. Place some of the halves on the pizza. Take the other halves & cut them into slices to make the spider legs. Also place on pepperoni slices & cut a few other pepperoni into slices for the legs. 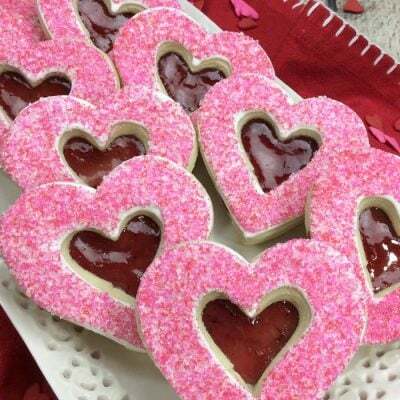 How simple is that & kids love this!! 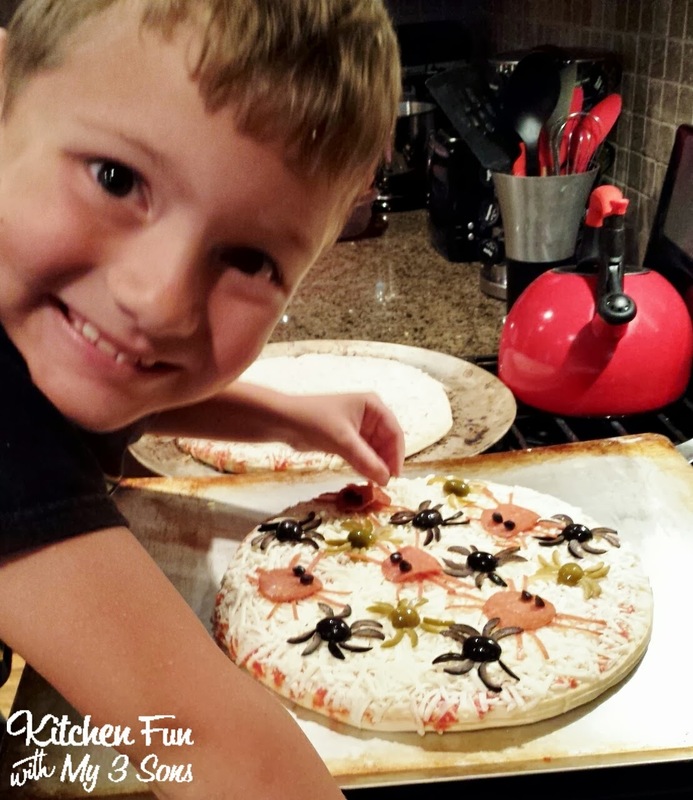 Here is my 7 year old making this fun Spider Pizza…. You can view all of our other Halloween fun food creations HERE! So creepy and cool. 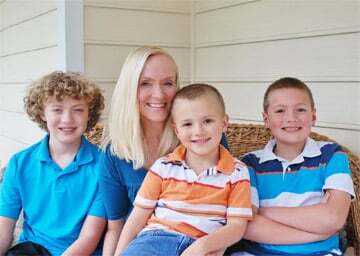 Your son did an awesome job on his pizza and your picture looks great! That is the cutest pizza I've ever seen! 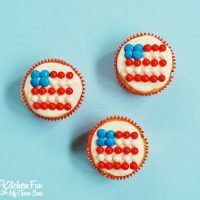 I'd love for you to share this in our After School Linky Party this week, we're featuring spider activities ! 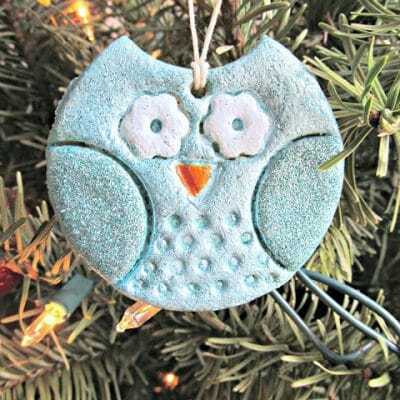 So cute and fun to make! This is super cool! I have just shared it on Pinterest and Google+. 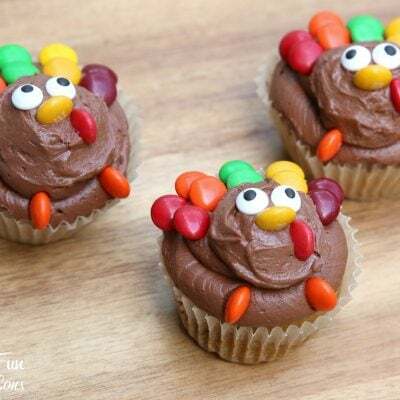 So cute, and so easy! 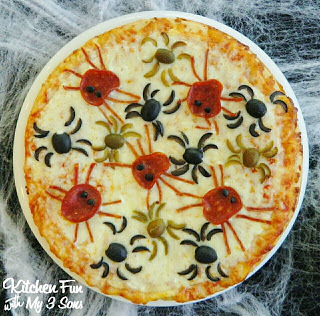 I'm always looking for fun ideas for Halloween dinner. I can't wait to try it this year. 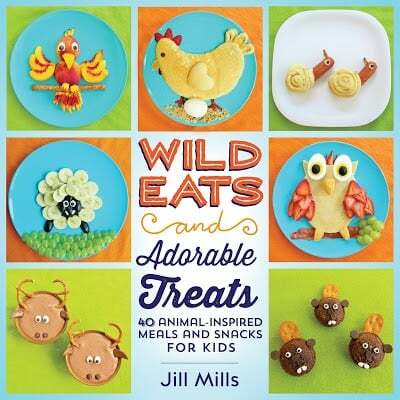 My three boys will LOVE it! Thanks so much for sharing. Enjoy your weekend! 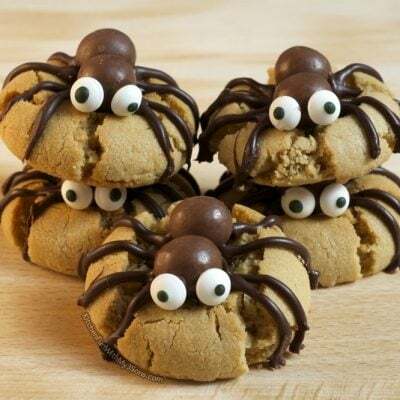 Awesome Halloween dinner ideas in here. 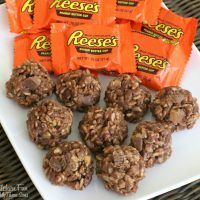 I was browsing and found your blog, and was so happy you’ve got interesting Halloween Food Ideas ! Thanks for sharing and I do hope I could pin some nice photos on my Pinterest boards. Good day! ohh my! 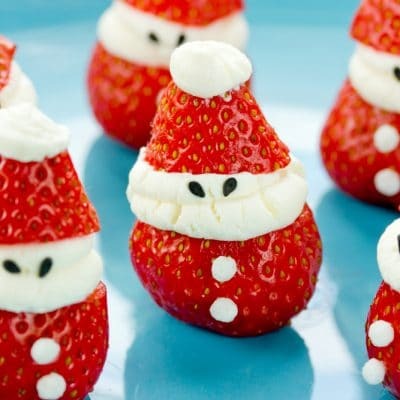 so cute&yummy! great!